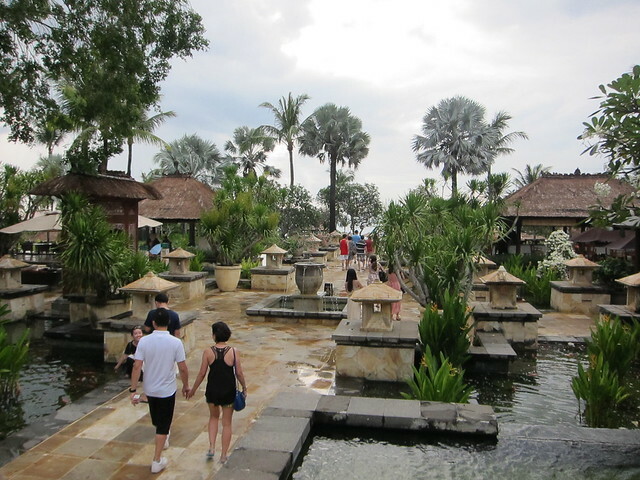 When I first mentioned that I was interested in going to Bali, it seems that a visit to the Rock Bar at Ayana Resort is a must. Almost everyone I have spoken to was waxing lyrical about the amazing sunset from the bar, located right at the cliff with a rather sheer drop into the ocean. It sounded dramatic in a way that I liked, so I put it down onto my itinerary for my Bali-day trip and made a point to visit. The first thing you’ll notice when you arrived at Ayana Resort and Spa was how luxurious everything is. 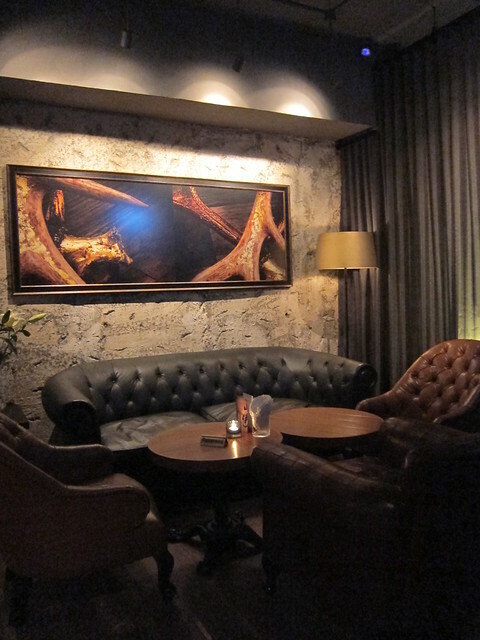 I was staying at some sub-standard place at South Kuta, so the difference was acutely felt. Walking to the bar took us through the resort, and after the third posh restaurant with glamourous fountains, the sheen of awesomeness started to wear off and everything seems to be a little over-the-top. It didn’t feel exclusive, just over-subscribed. You know how they say that within two hours after your workout, your body is at its most absorbent, so it is the prime time for you to take supplements such as protein shake. It is also the worst time for you to consume fatty things and empty calories… which happened to me one fine Sunday. I couldn’t help it. It was the weekend before my annual Europe holiday, I was tired out from some physical and mental exercise at the gym (it was one of those days), so when Chris and Liren said they’ll be happy to have a Sunday beer, I jumped at the chance. 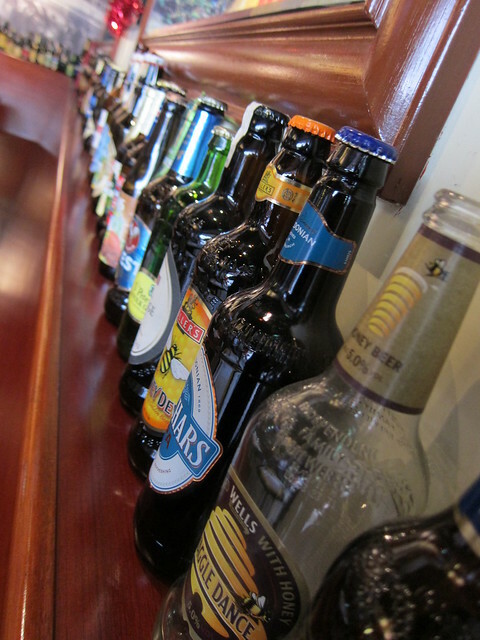 It was said that beer is to the Belgians as wine is to the French. 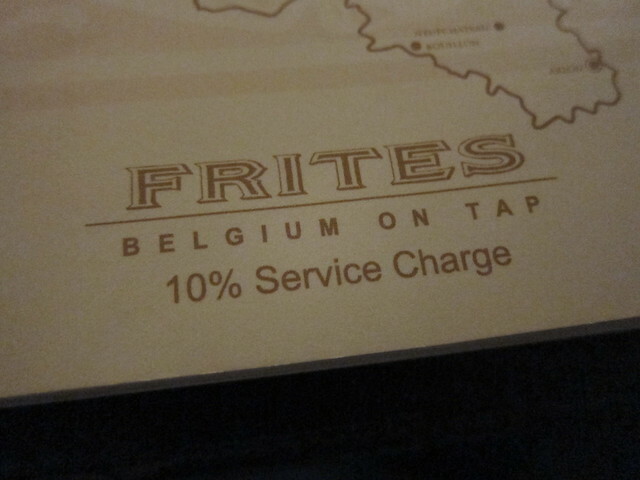 If it was true, then Frites Belgium On Tap paid homage to that tradition as good as your favorite French winery. Minus the snobbery. I could do without the huge declaration of 10% service charge though. 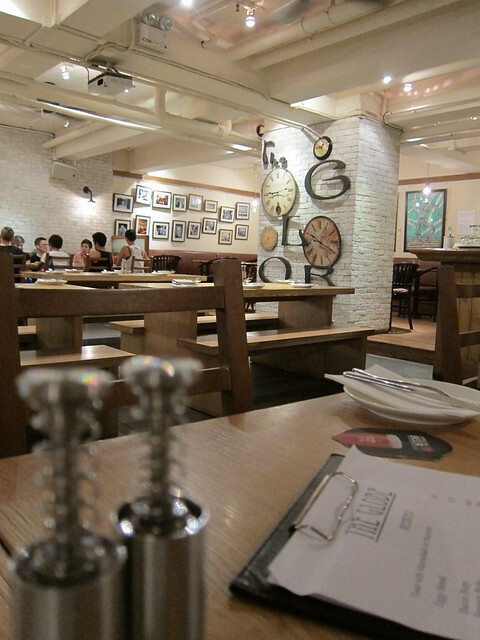 It was weekday night when I visited the branch at Quarry Bay for some beer and good old mussels. Have you heard that I love shell fish of all kinds? No? Now you know. How dedicated were the Belgians to beer? 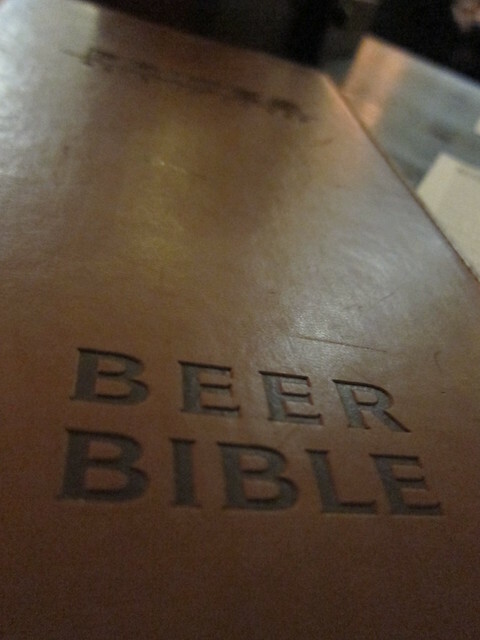 At Frites, they have a beer bible, and prayers dedicated to beer. Heads were definitely bowing (probably due to pints consumed rather than subjugation) and incantations were shouted rather than murmured, it was a temple for beer worship, alright. 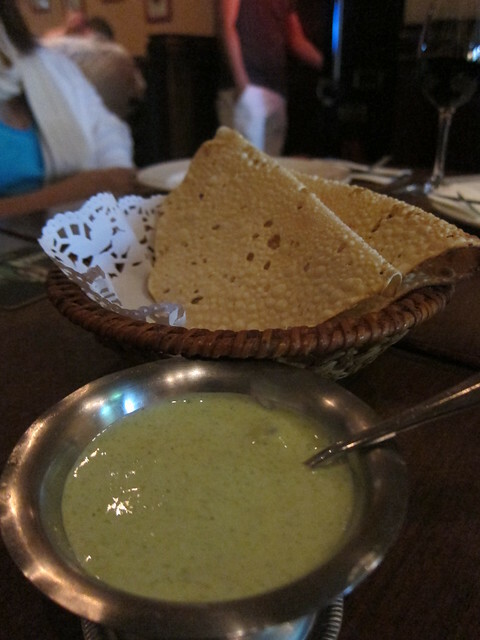 It was a chilly long ride back from Cabo da Roca, and my stomach was rumbling. Afterall, it was way past eight at night, and this hungry boy could have eaten a cow. But no deal. 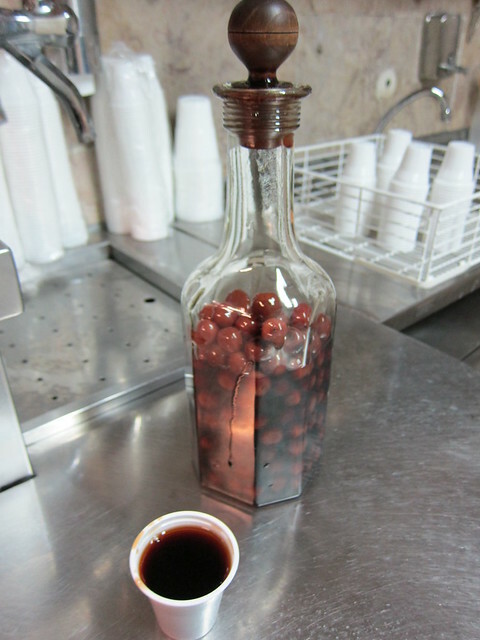 My new friends, Komei and Charlotte insisted that we should have a go at the famous local cherry, syrupy drink called ginjinha. 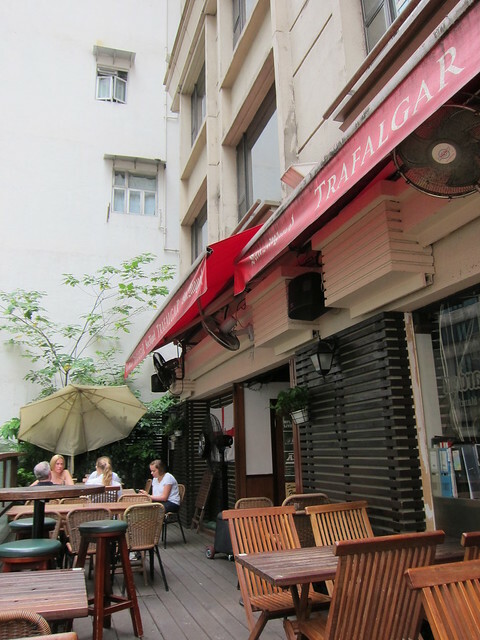 And there was no better place than to have it at the birth place of the tipple, a tiny postage-stamp-sized bar at Baixa called an unimaginative A Ginjinha. The owner smiled as we approached and was quick to point out that they were about to close shop, so whatever that we were about to have, we are to have it quick. 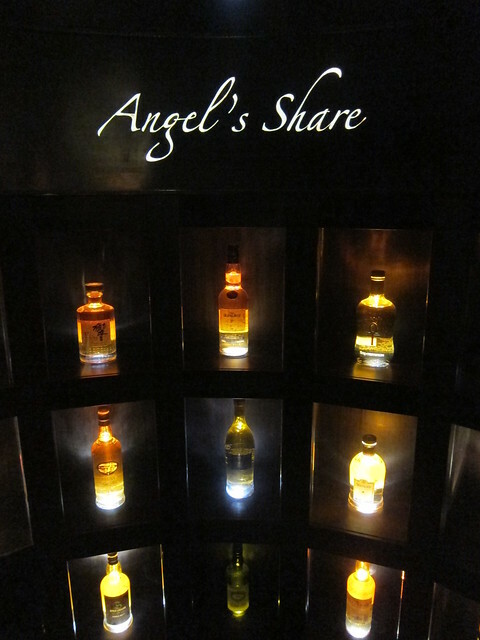 So we dutifully doled up our Euros and, slightly unnerved by the ancient poster of the drink’s 19th-century inventor (a cleric named Espinheira), we toasted to each other’s good health and gulped in down. 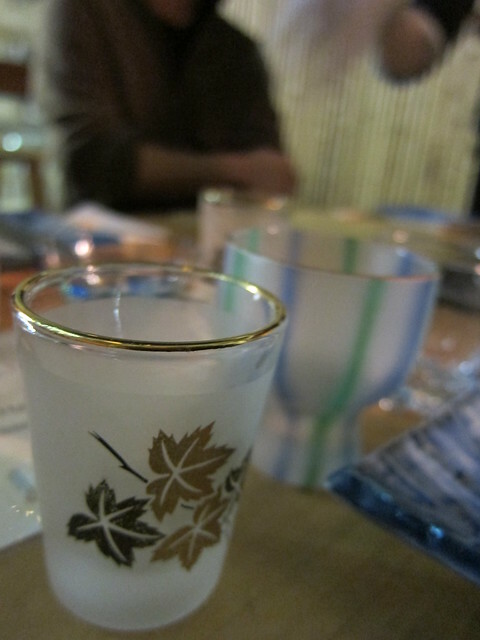 Founder Ayuchi Momose was proud to inform us that Sake Bar GINN is the first genuine bar in Hong Kong dedicated only to the fermented rice wine. The sake selection available, mind boggling to the novice and da God-sent for diehard fans, were imported directly from Japanese breweries and not available elsewhere in Hong Kong. 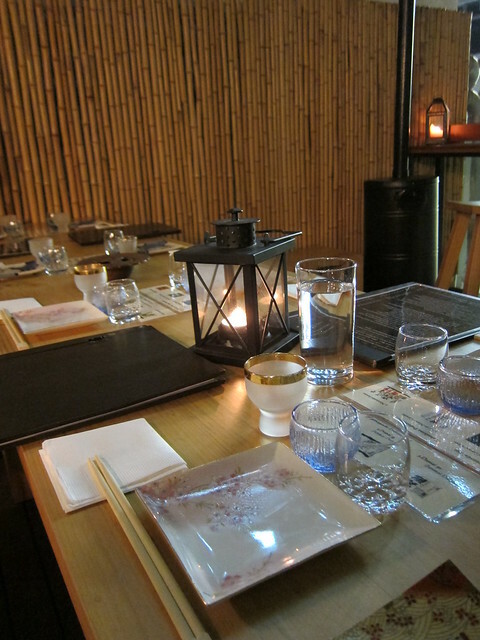 Sake Bar GINN is more like a bar than a restaurant, so be prepared to be overwhelmed by its selection of about 100 different kinds of sakes, rather than its tapa style menu to go with the sake.